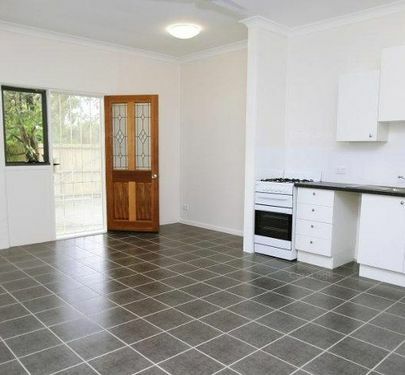 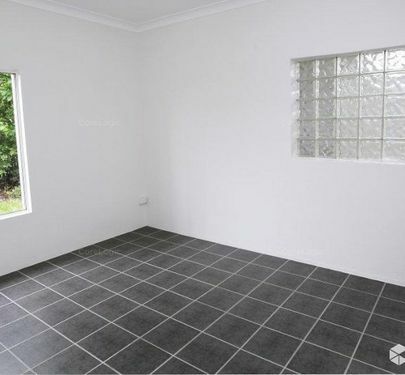 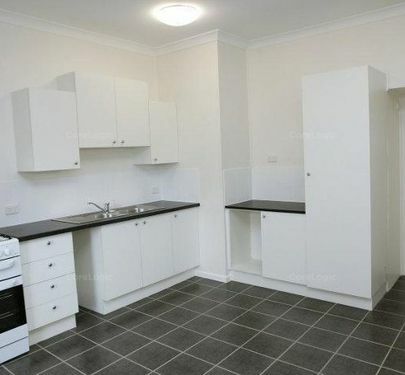 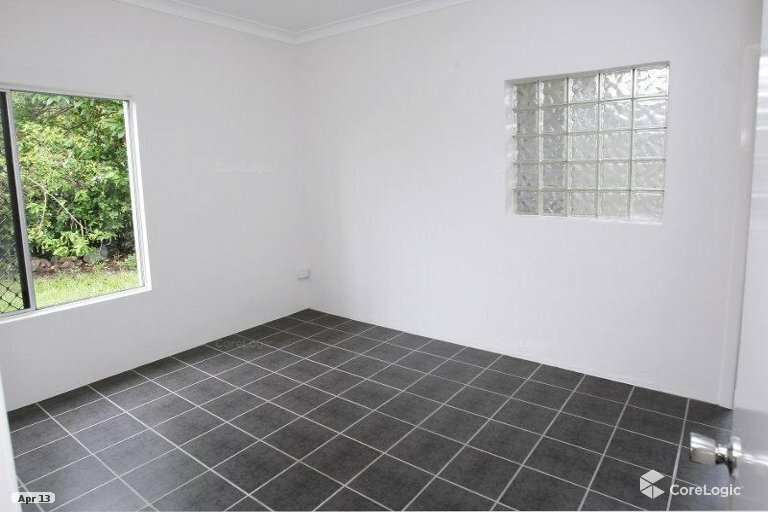 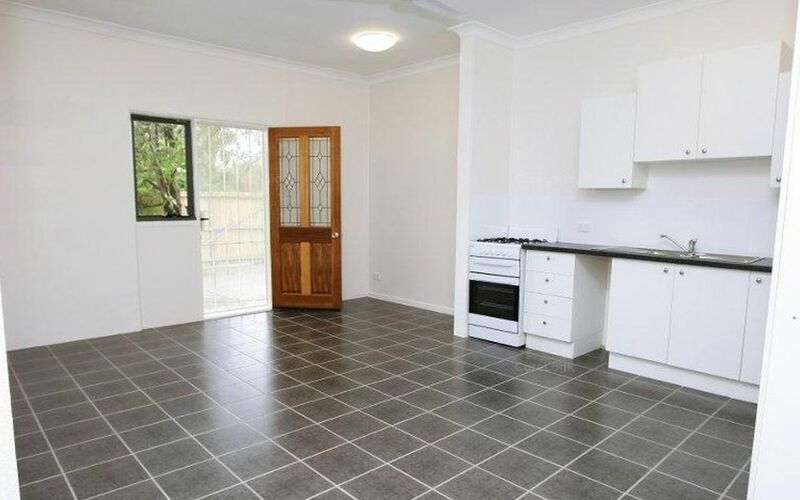 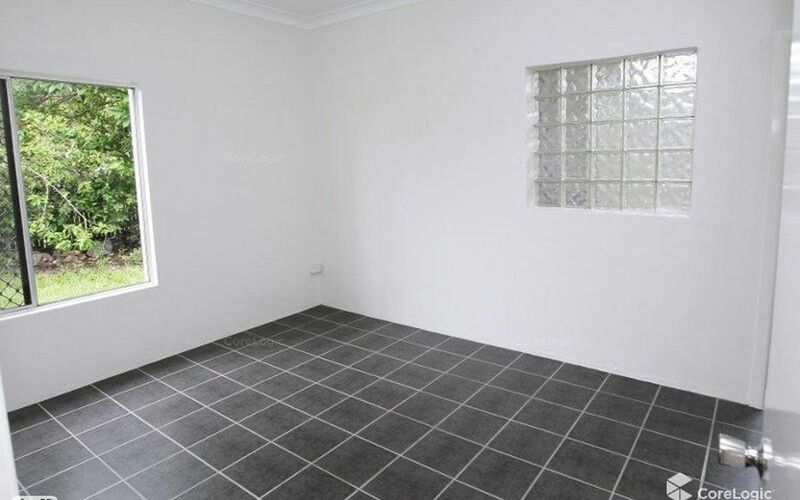 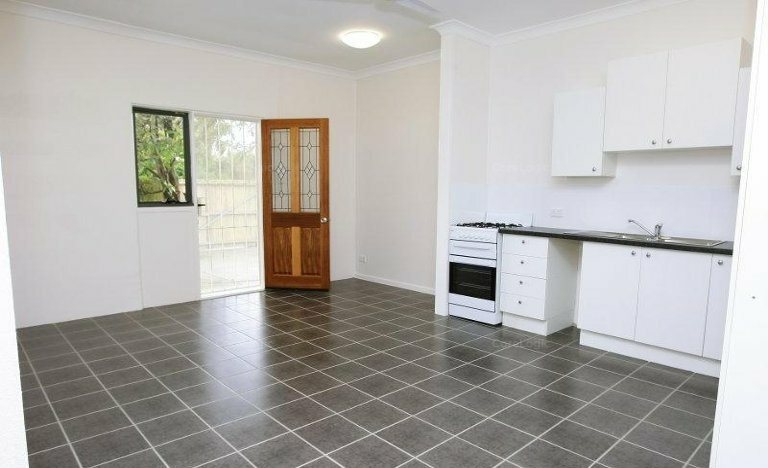 Returning an impressive $590 per week and positioned in Central Redcliffe this is a very impressive investment opportunity. 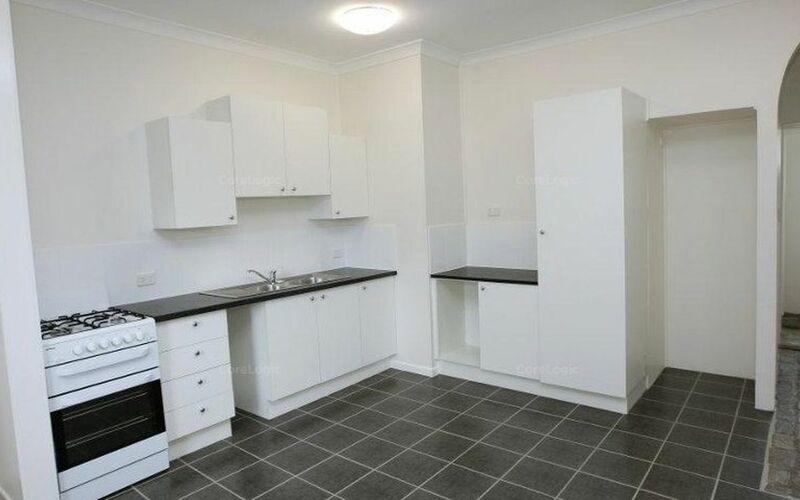 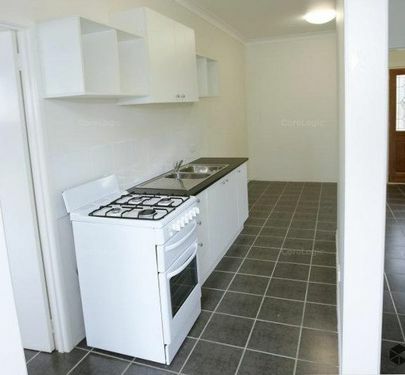 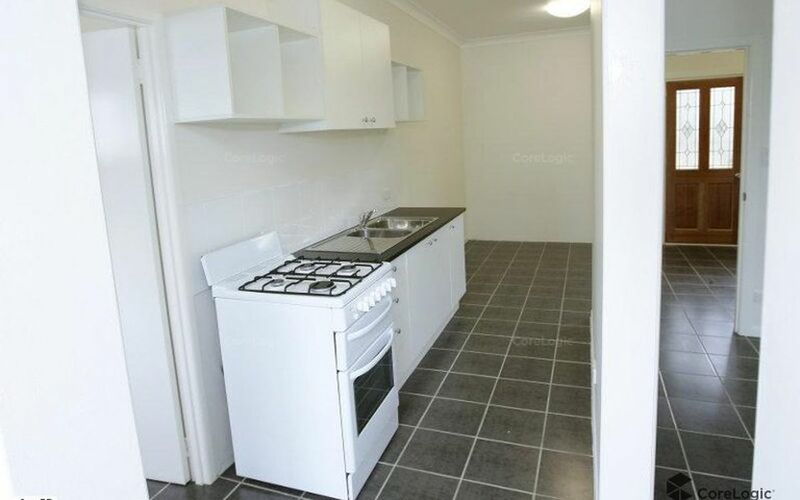 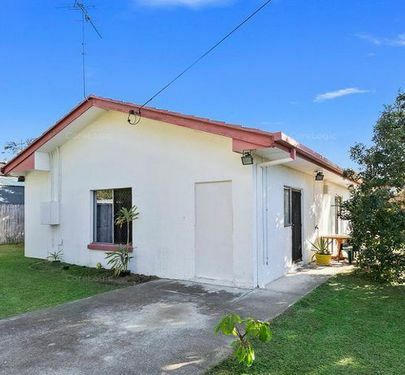 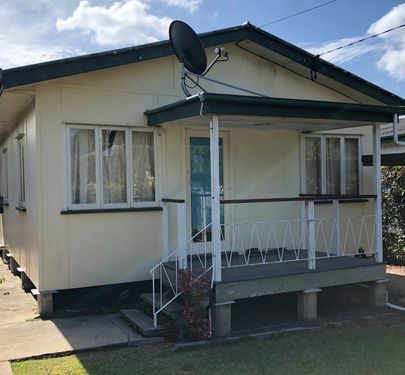 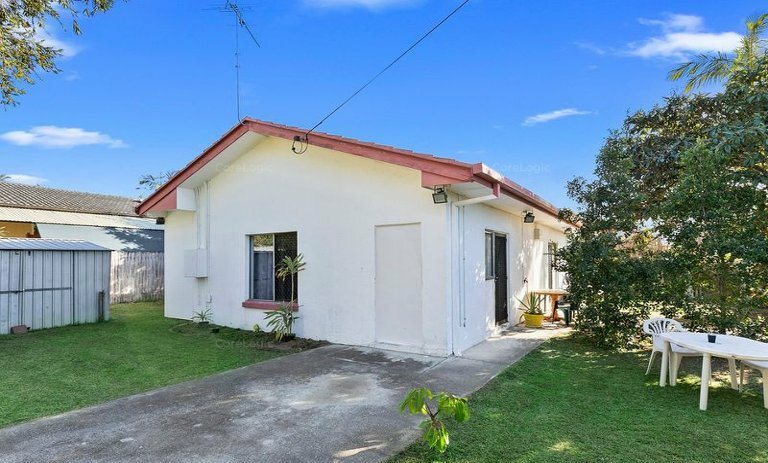 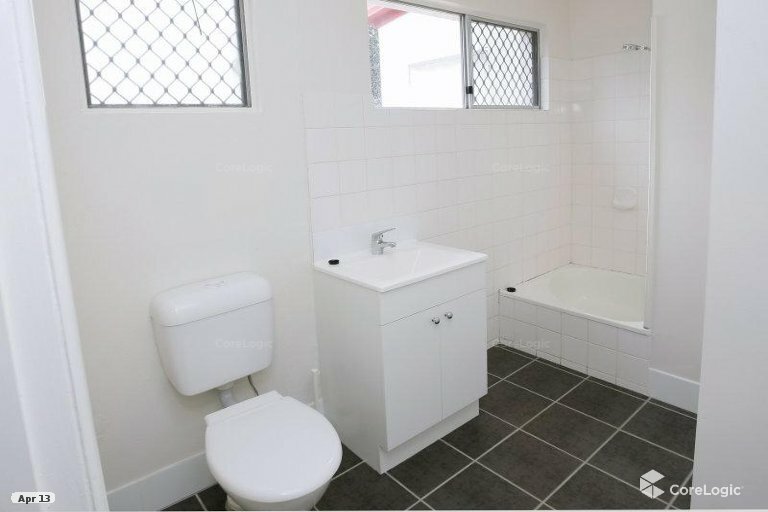 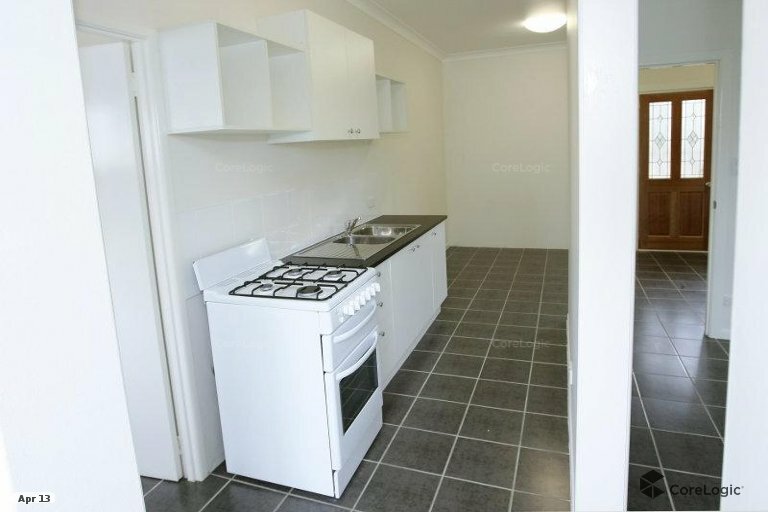 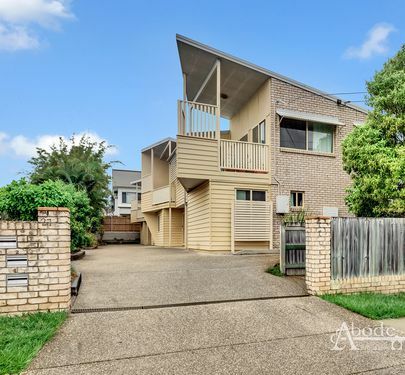 Completely fenced on a corner block and within walking distance to transport, shops, Redcliffe Hospital and less than 800ms to the water's edge! 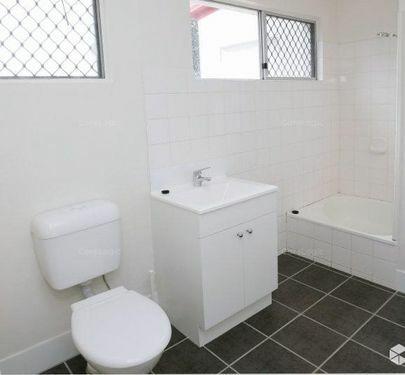 Ticking all the boxes with positions, property and returns this is certainly a safe one to add to the portfolio. 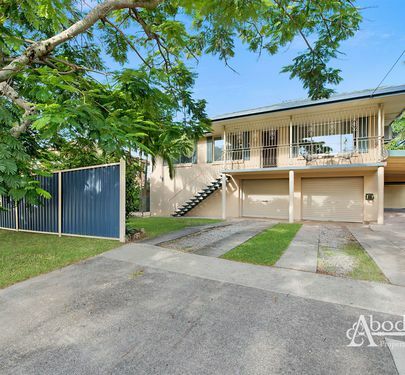 Phone Brendan or Lindsay at Abode Properties today to arrange a Private Inspection.